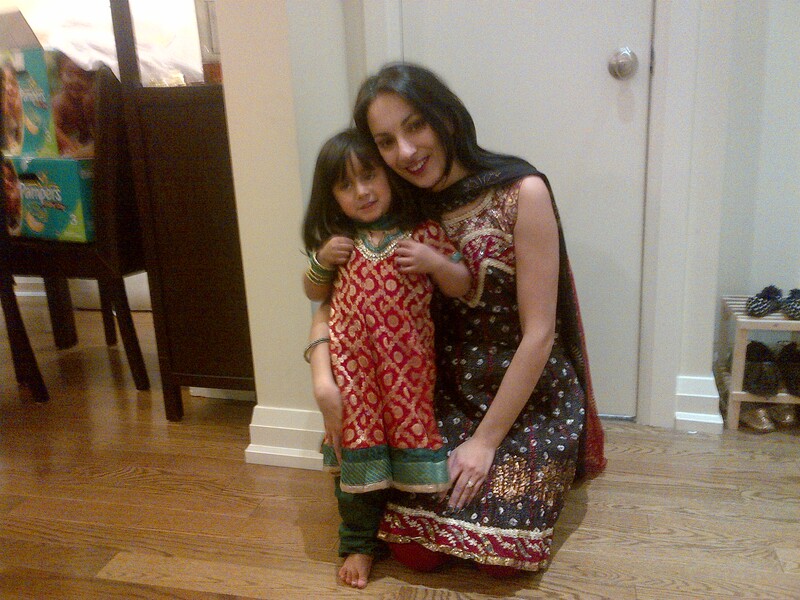 From Baby J and I to you; Happy Diwali! This entry was posted in Family, fashion and tagged Diwali, Diwali Fashion, family by shwetasays. Bookmark the permalink.